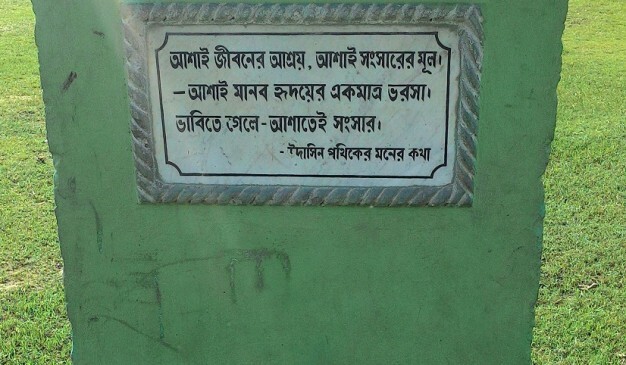 Mir Mosharraf Hossain (মীর মশাররফ হোসেন) was a famous Bengali language novelist, playwright and essayist in 19th century. 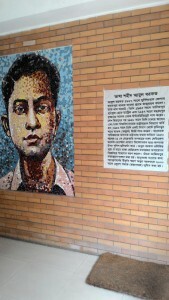 He is popular among the people for his famous novel Bishad Sindhu (বিষাদ সিন্ধু). It is a novel based on the tragic death of the grandchildren of Holy Prophet Mohammad. The incidents behind “Ashura” is being well written in here. 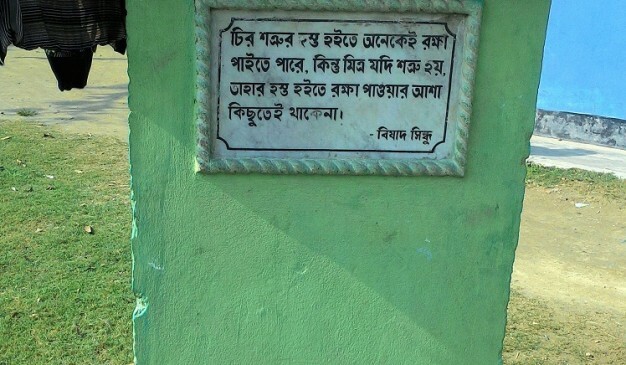 He is considered as the first novelist to emerge from the Muslim society of Bengal. 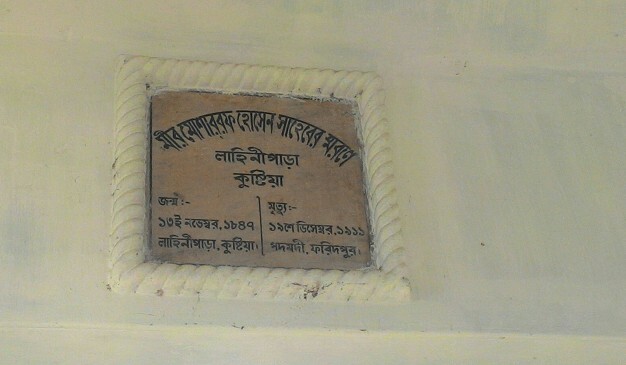 He was born and brought up at Lahinipara in Kushtia District. 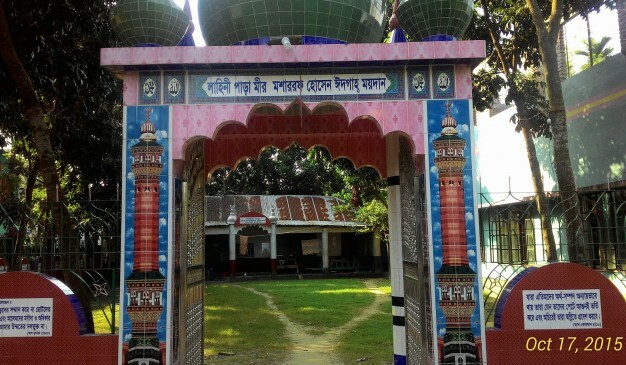 Though he was born in the village of Lahinipara (লাহিনিপাড়া) in Kumarkhali (কুমারখালী), Kushtia in 1847, but after that he spent most of his life in Padamdi in Baliakandi Upazila under Rajbari District. He was born in a Muslim aristocrat family. The original house at Kumarkhali being demolished almost 130 years ago. 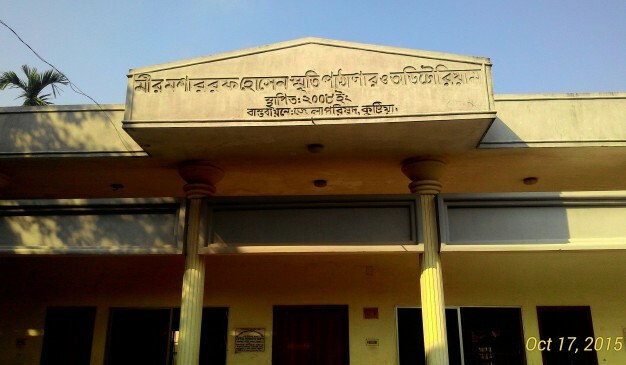 In the year 2008, government established an auditorium in that place along with a primary school. 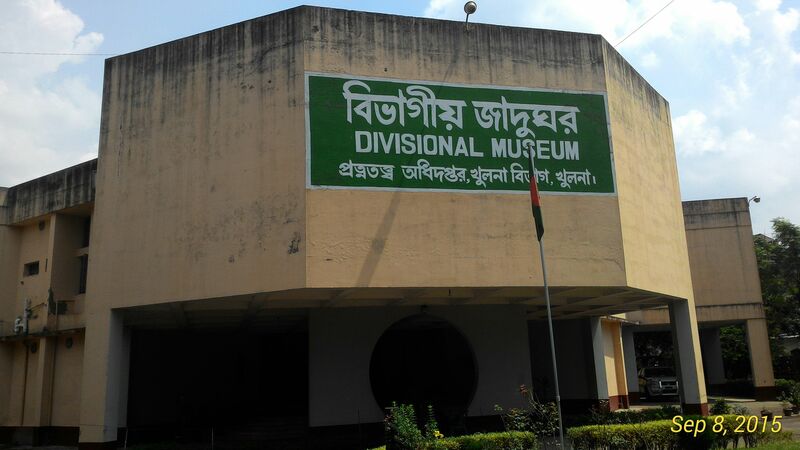 That place is used as a museum too, which is named as Mir Mosharrof Hossain Memorial Museum. Inside the Museum, visitors may not discover a significant number of collections. But, a few collections will make the visitor remember the lifestyle of this great novelist. 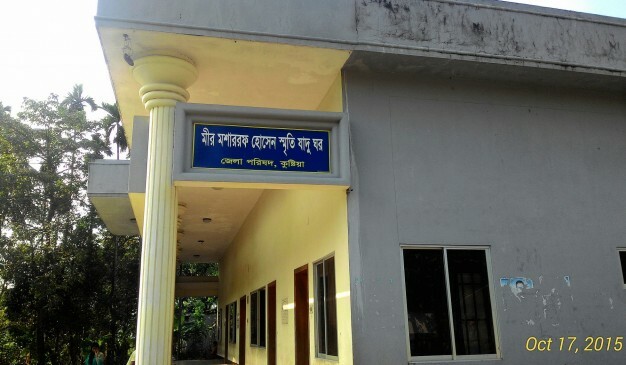 There are only some agricultural tools, chairs, glasses and some armors used by Mir Mosharraf Hossain is being displayed for the visitors. There are some rare and historical photographs too. 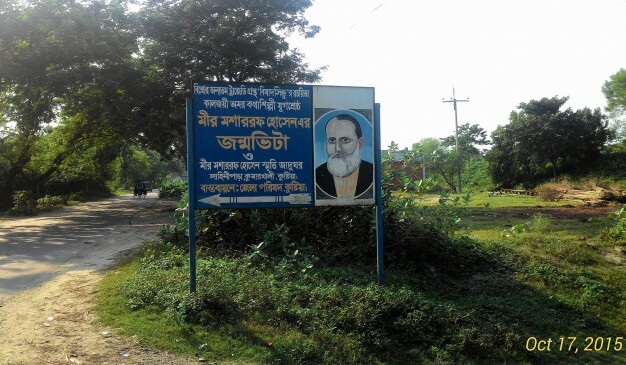 Mir Mosharraf Hossain died in 1912 in Padamdi. 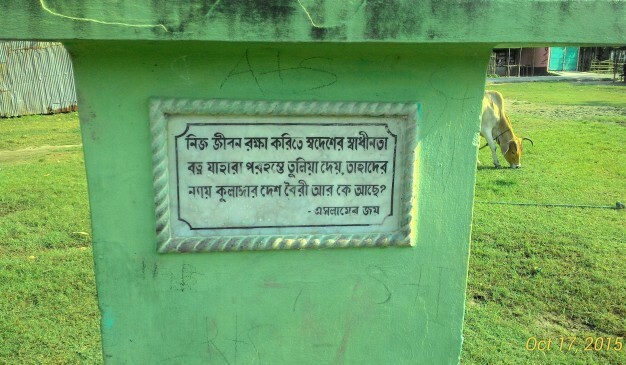 In 1999, Government of People’s Republic of Bangladesh decided to build a memorial complex in his family graveyard in Padamdi, Rajbari. Which make the traveler confused as two of these structures are almost in similar pattern concentrating on the memories. 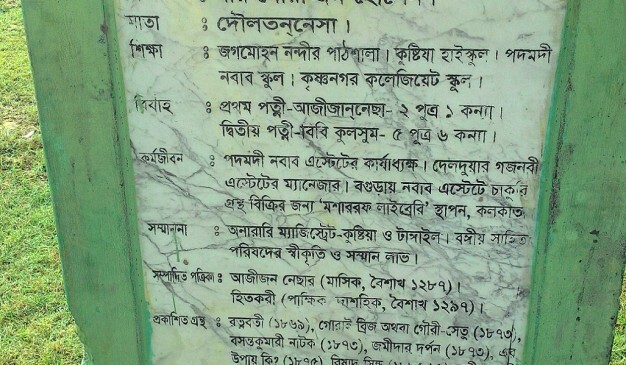 But a traveler has to keep in mind that one is in Kushtia and another one is in Rajbari. From “Chourhash” you need to take a local Auto / CNG heading to Kumarkhali. 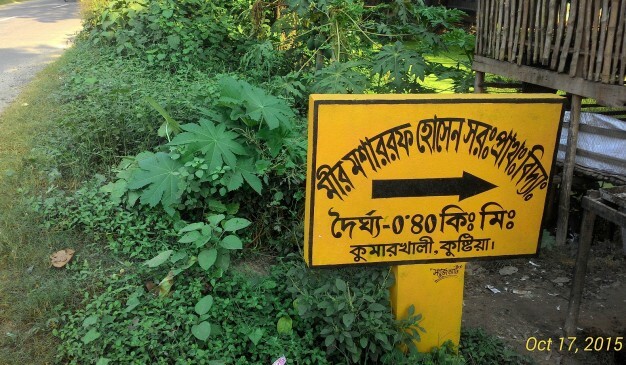 Drop down at the place called “bridge” where Mir Mosharraf Hossain bridge starts. Then you will find road sign directed to the memorial complex. You need to walk 400 meters. You may enjoy the exhibition inside the Museum and several adjacent features along with that. 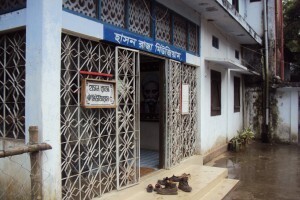 Lalon Bus stand is just five minutes away from the Museum’s place. 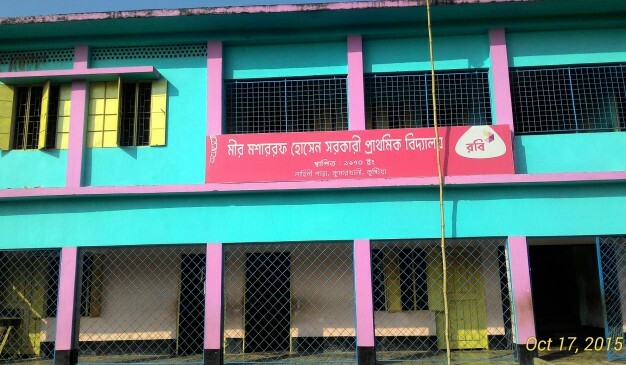 You may find hotels and restaurant at Lalon Bus Stand very near to Lahinipara, Kumarkhali. This Place remains closed on Sundays. 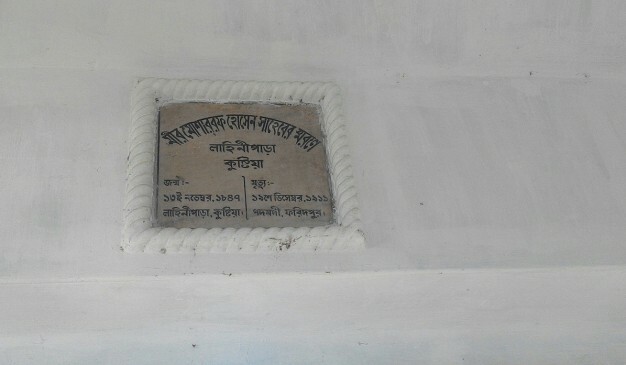 Hason Raja was born on 1854 in Sunamganj. 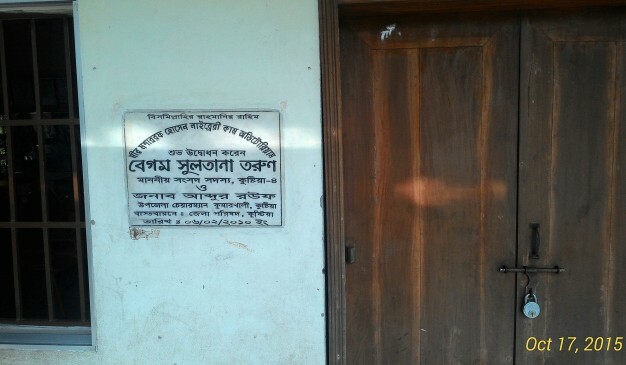 His old house is situated at the bank of Surma River in the Tegharia area of Sunamganj Sadar. It is now been converted as a museum and a well known tourist place in the city. 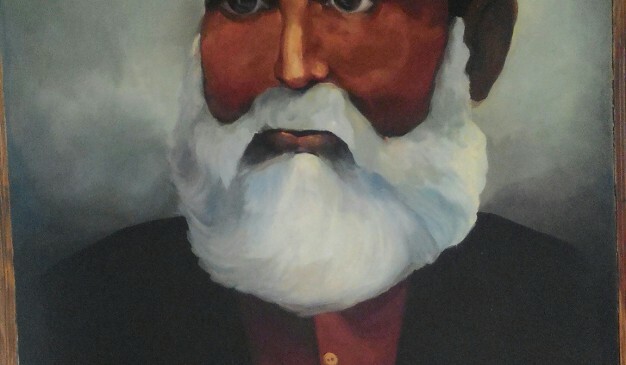 Hason Raja was actually an aristocrat Zamindar. But he won a lot of people's heart by writing an enormous number of lyrics. After listening to his song, famous poet Rabindranath Tagore send him wishful letter. 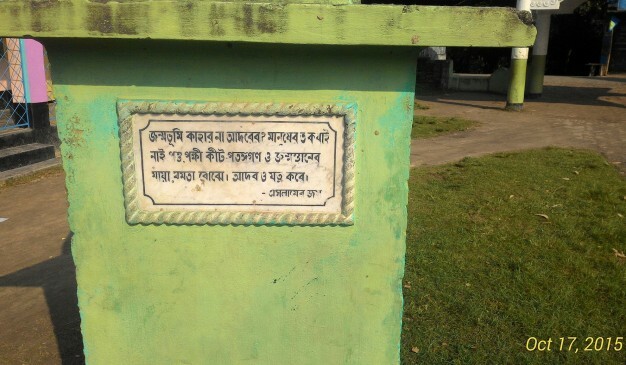 His tomb was situated in their family graveyard in Gazir Dorga area, Sunamganj where his mothers tomb was there too. 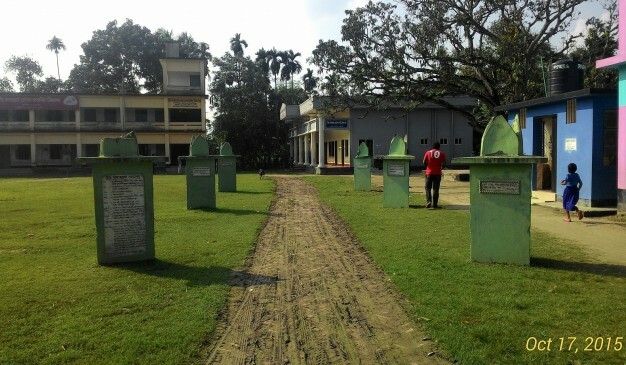 The museum is situated only 5 minutes walking distance from the Sunamganj city center traffic point. Today his used utensils and other accessories are kept in this place. 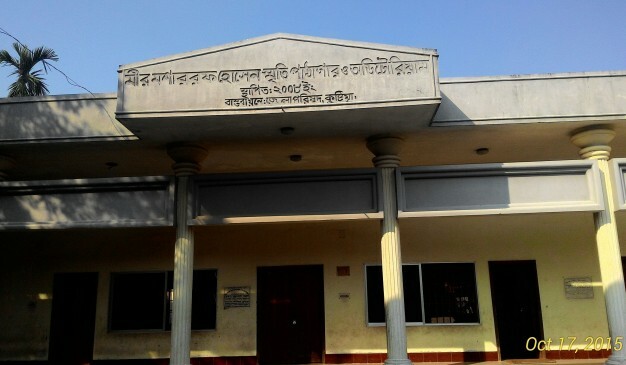 Mahasthangarh museum ("Mahastangor jadughar") is located at the Mahasthangarh of Shibganj of Bogra. It’s just 15 kilometer apart from the main town. You can reach there using any publicly available vehicles. The museum is profound with numerous objects (status, coins, weapon, etc.) 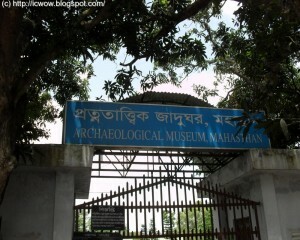 those are found after the excavation from the archaeological spots around the Mahasthangarh. 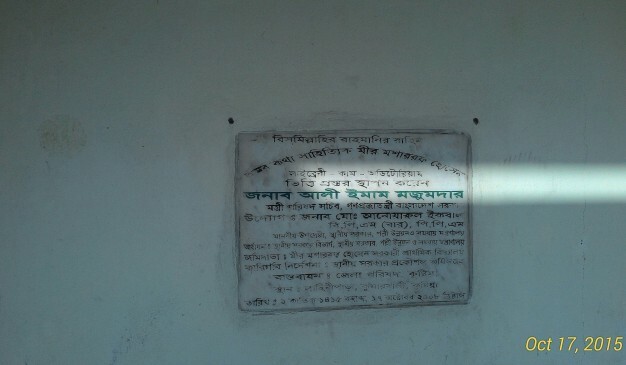 Hason Raja was born on 1854 in Sunamganj….